InterContinental® Singapore places you minutes from Marina Bay and the Central Business District, and it's a short stroll from the National Museum, the Singapore Art Museum and other cultural institutions. Direct access to Bugis train station connects you to the city's many shopping and entertainment precincts. You can dine on European cuisine in Ash & Elm restaurant or try Chinese dishes in Man Fu Yuan. 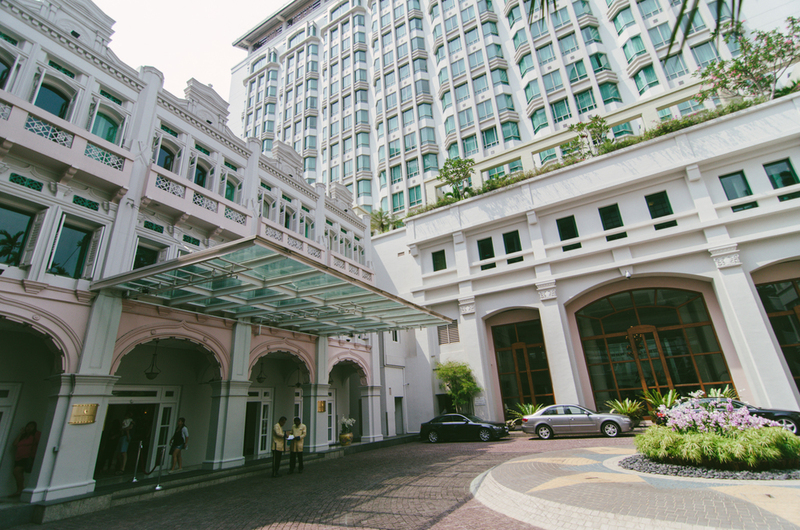 Glimpse into Singapore's past with the hotel's Guided Heritage Trail walking tour.